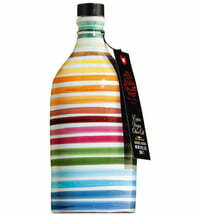 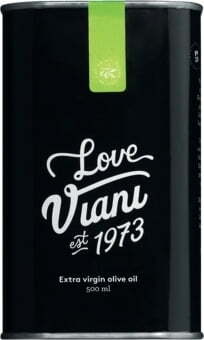 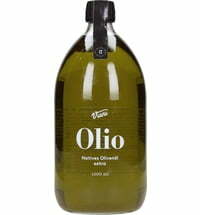 This olive oil has a flavour that is perfectly balanced between bitter and spicy. 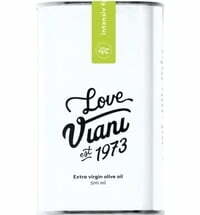 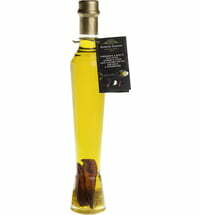 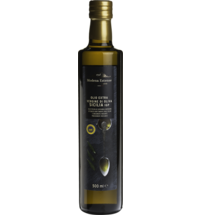 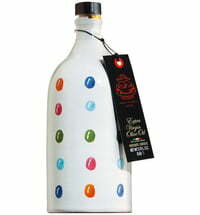 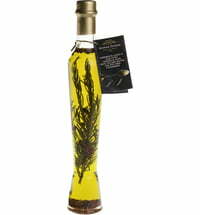 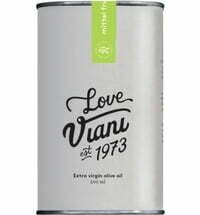 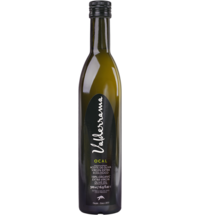 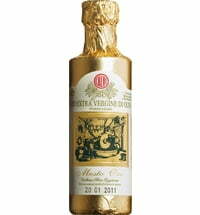 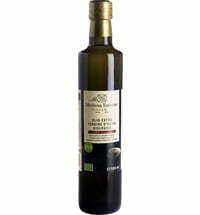 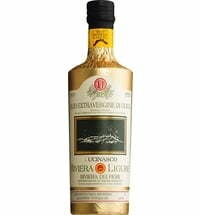 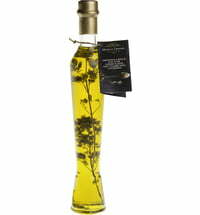 The oil is pressed from the green "Arbequina Olive" and has mature notes. 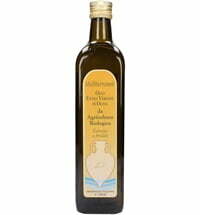 A big plus: the fruity oil can be used universally!